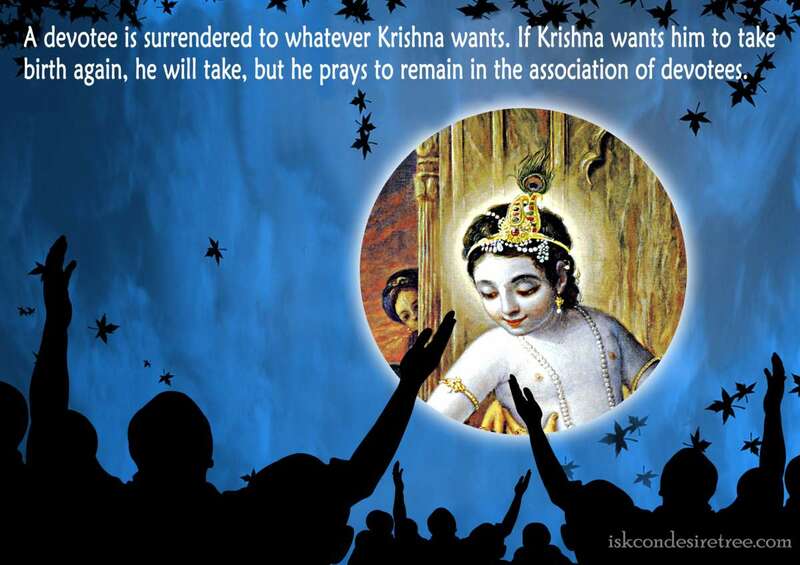 A devotee is surrendered to whatever Krishna wants. 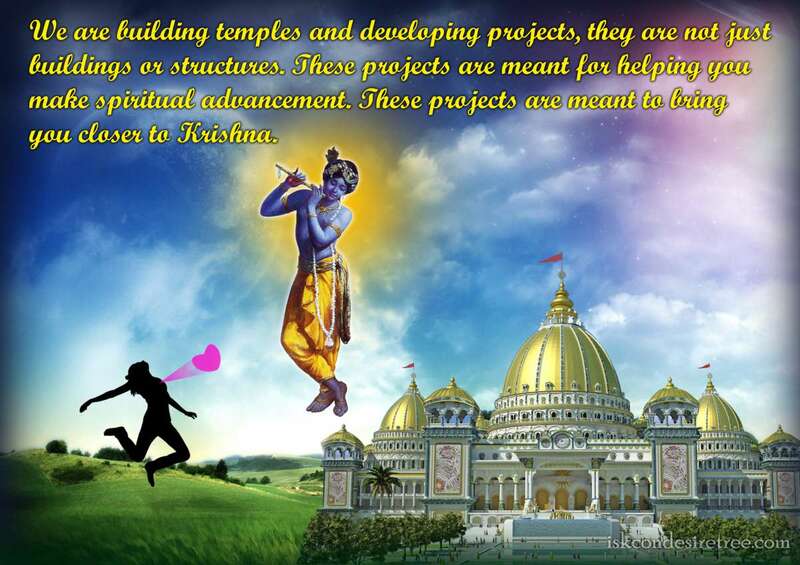 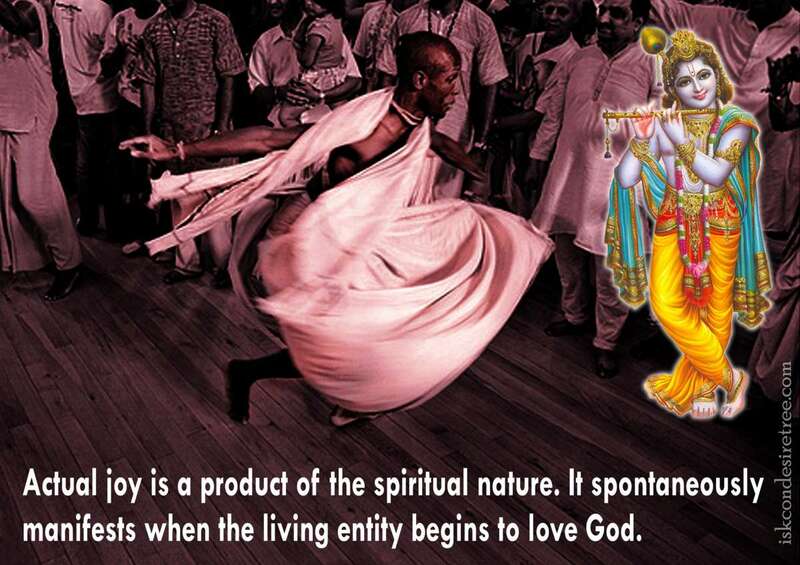 If Krishna wants him to take birth again, he will take, but he prays to remain in the association of devotees. 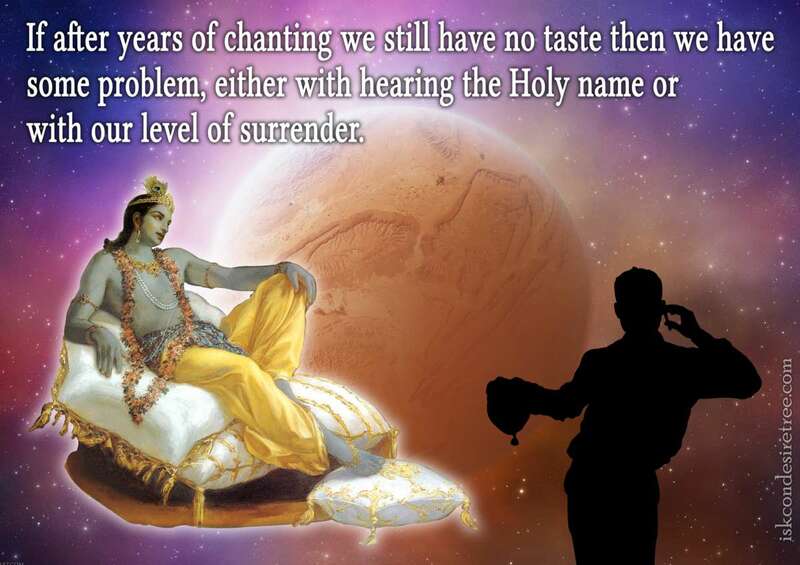 If after years of chanting we still have no taste then we have some problem, either with hearing the Holy name or with our level of surrender.